Back in July, LA Art Center College of Design student Andrew Kim proposed a redesign of Microsoft branding. His idea, encapsulated on this website, went viral and Microsoft took notice. And hired him. Yes. 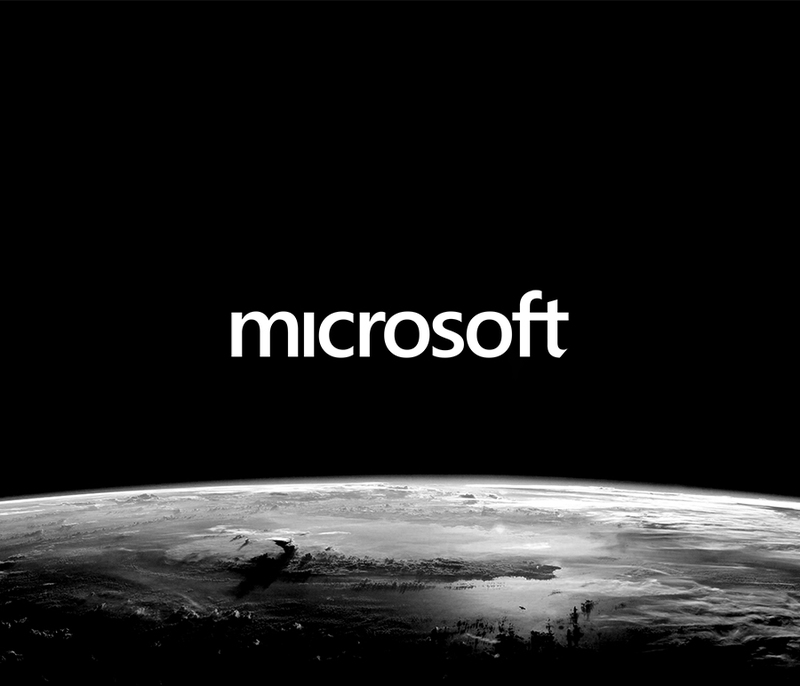 Microsoft has hired Andrew Kim. Of the news, Kim wrote, "I'll be designing for Microsoft as of summer. I promise that I'll make the my greatest work ever while I'm there." Apparently plenty of other companies like Kim's work. Since he proposed the rebranding, Kim has received several job offers but he held out for Microsoft. Kim will work with Microsoft's Xbox division and help craft its new identity. All well and good. Hopefully Kim won't become disenfranchised with the inevitable corporate crap that comes with the design by committee mentality of most large organizations.